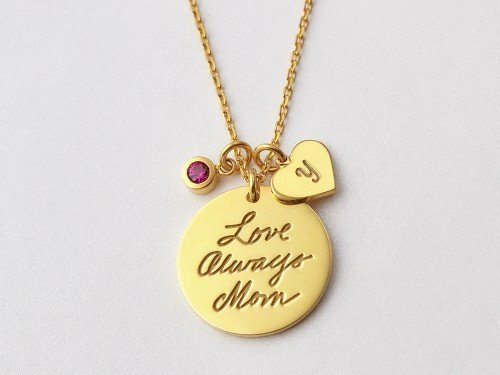 Forever, always. 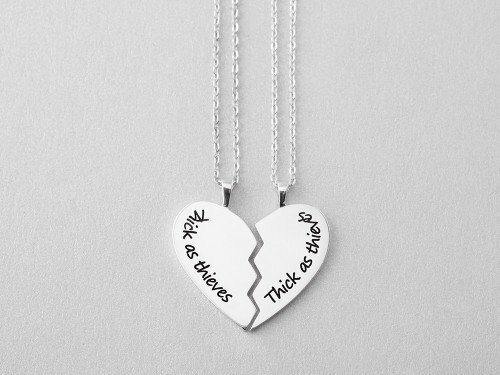 This pair of sterling silver twin sister necklaces are crafted in a meaningful broken heart friendship necklaces design. 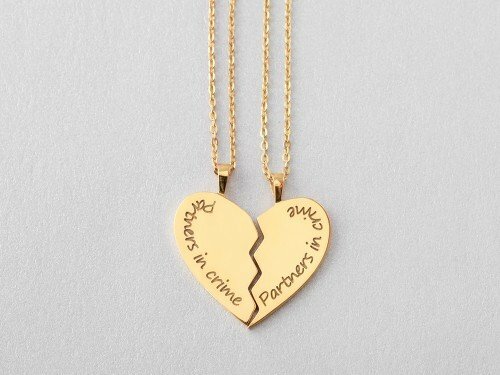 Matching sister necklaces are also great friendship necklaces to share with the BFF of your life whom is like your sister at heart. 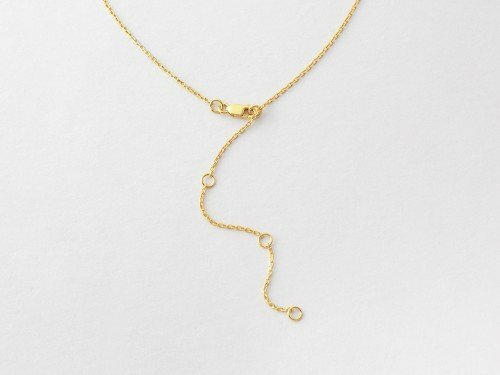 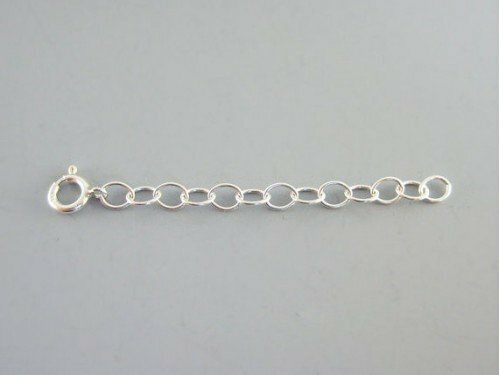 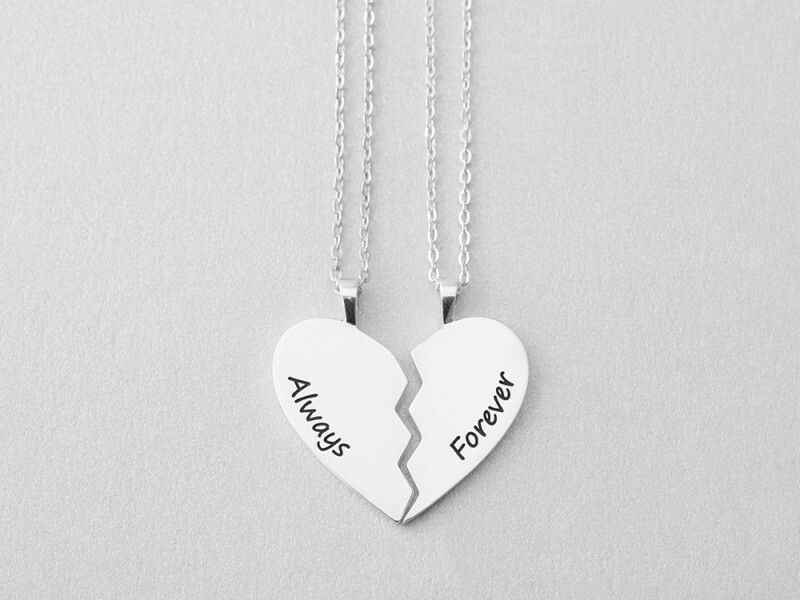 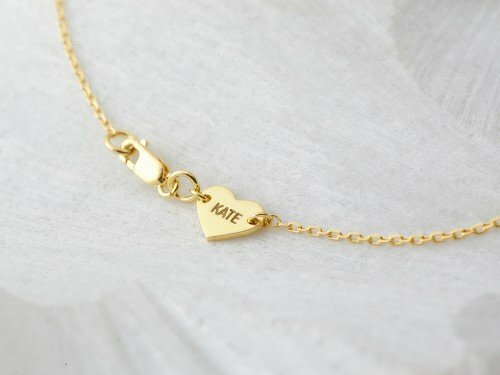 These best friends necklaces are wonderful as long distance farewell gift, as promise necklaces on your special friendship.